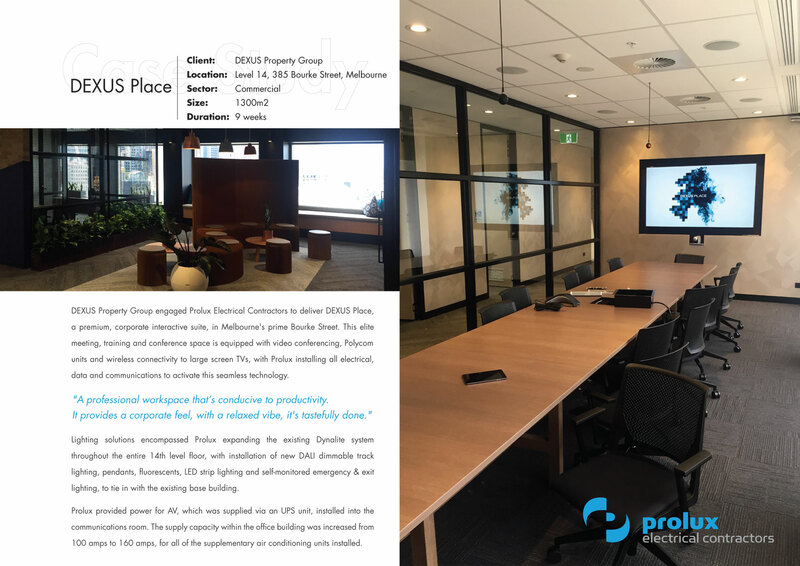 Prolux Electrical Contractors was engaged to complete the electrical fit-out at DEXUS Place in Bourke Street, Melbourne. 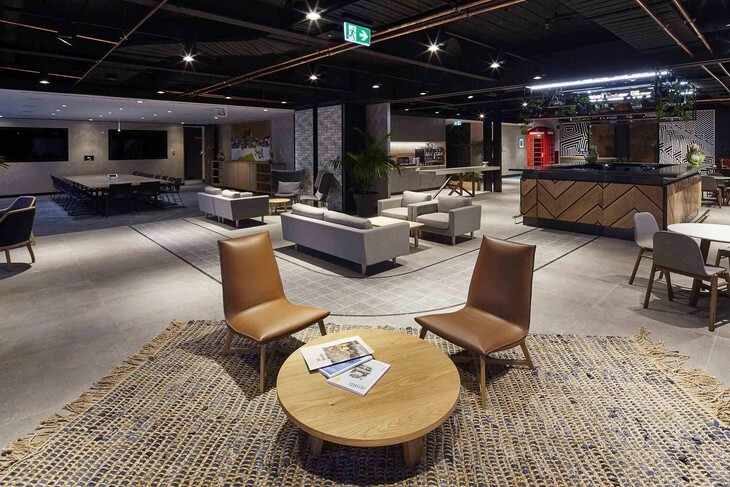 The existing shell prior to the commercial fit-out was set-up with new Dynalite lighting control, with the provision for new DALI lighting installation. 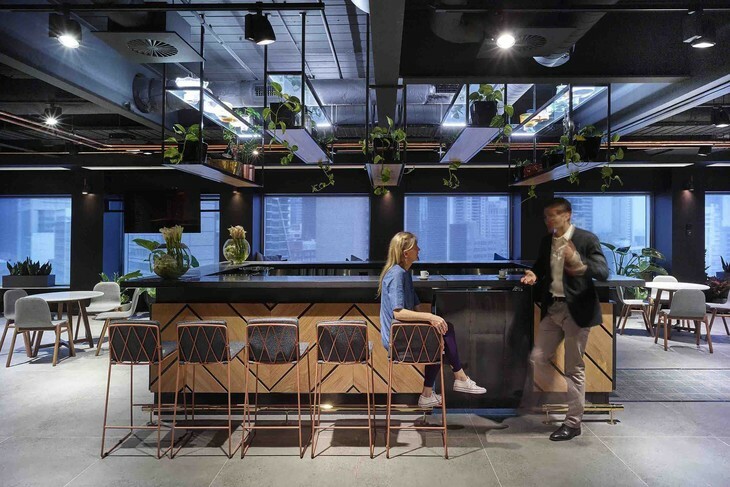 Prolux expanded the existing Dynalite system throughout the entire 14th level office floor, with installation of new DALI dimmable track lighting, pendant lighting, fluorescent lighting and LED strip lighting. Power for AV was supplied via an UPS unit, which was installed into the communications room. 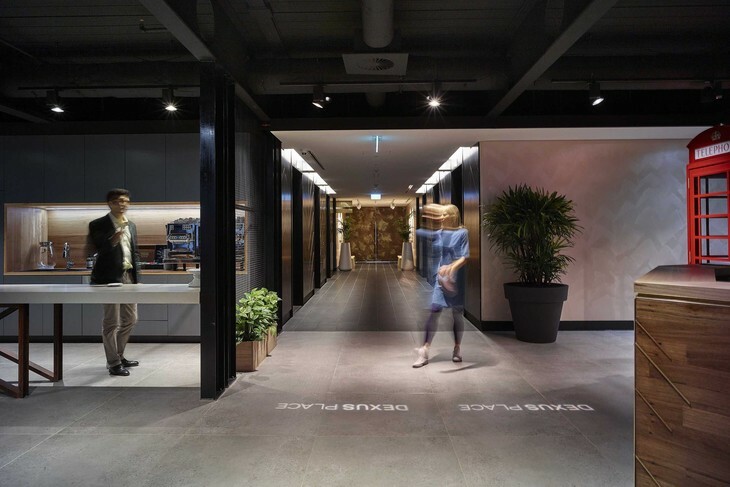 All exit and emergency lighting was self-monitored, tying in with the existing base building and the power supply capacity was increased from 100 amps to 160 amps for all of the supplementary air conditioning units installed. Data cabling and data communications was also provided and installed to all workstations, meeting rooms and alike. 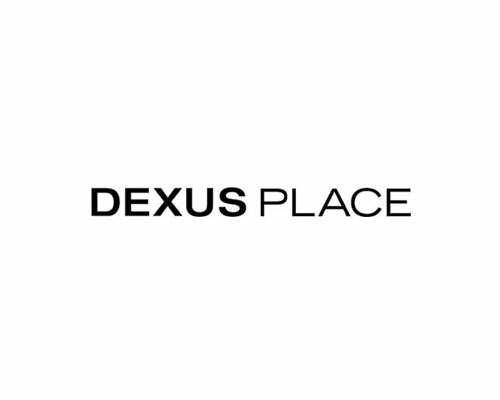 DEXUS Property Group are rolling out interactive suites throughout Melbourne, Sydney and Brisbane, with the potential being to expand these suites across more of their properties nationally, over the next few years. 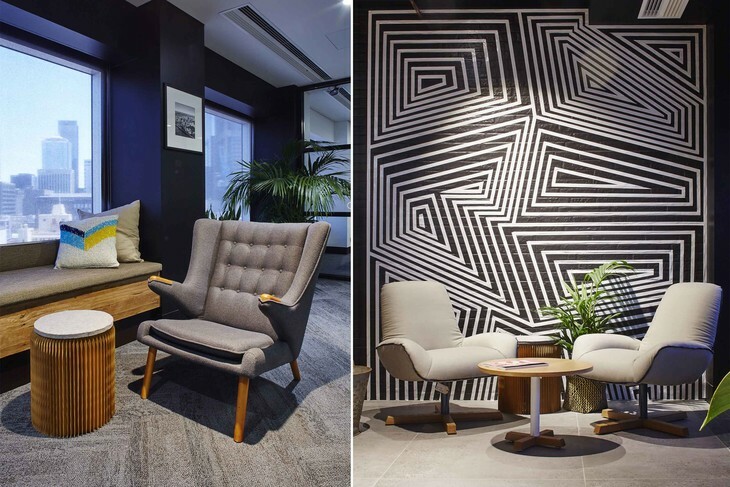 These interactive suites are both being utilised by the tenants within the buildings and also outside businesses wanting to take advantage of the on-call, premium meeting, training and conference spaces, conveniently located in prime CBD space. 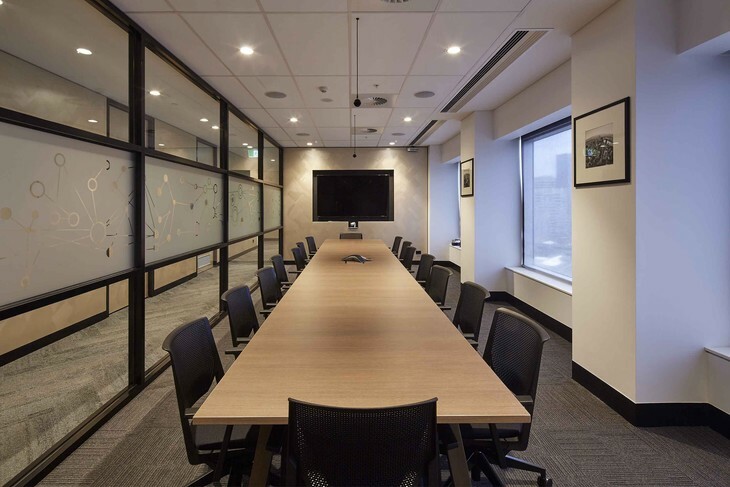 Local meetings, international conferences, business presentations, entertaining and showcasing can all be accommodated in the elite office premises. 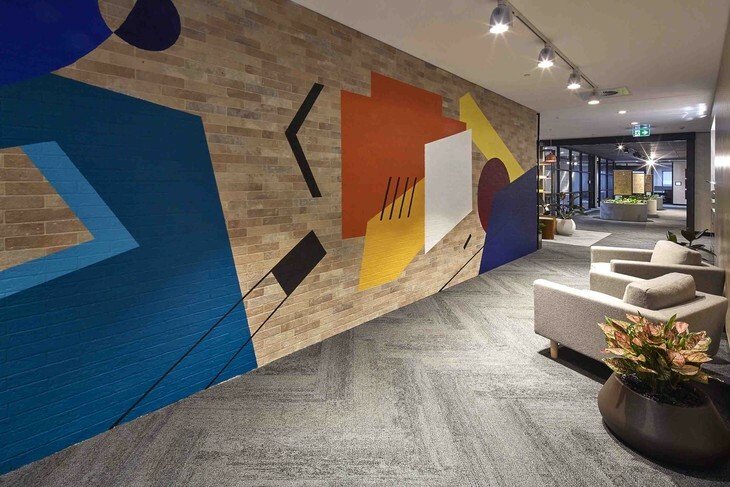 The project was completed within a 9 week time frame.